The best alternative to VirtualDub for editing videos with powerful tools for Mac. VirtualDub is a free and powerful video capture and processing software for Windows platform. 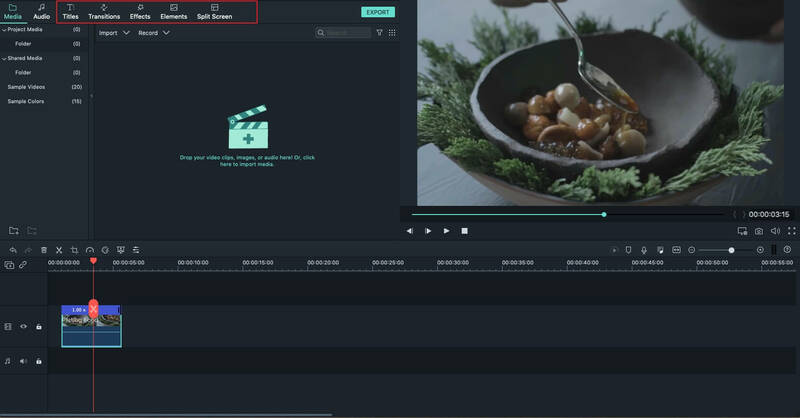 Other than being able to accomplish the basic video editing tasks such as compress, trim, remove audio, you can also apply special effects like adding subtitles and more. However, if you have transferred to the Mac platform, you may need a VirtualDub alternative for Mac because VirtualDub only supports Windows OS natively. As regard of the best VirtualDub for Mac alternative, Wondershare Filmroa for Mac is an ideal choice. This software enables you to edit almost any video, audio or photo file, using all common video editing tools. Besides, you can also easily retouch your video with effects like jump cut, tilt-shift and much more. Now let’s take a close look at the main features of this easy-to-use yet powerful mac video editor. Let's check the video tutorial first! This VirtualDub for Mac alternative supports virtually all video formats including MP4, FLV, AVI, VOB, 3GP, ASF, MOV, F4V, M4V, MPG, TS and more. That means you don't have to deal with any ‘pre-conversion’ worries- just drop whatever you have to get started! Filmroa for Mac also provides a nice organized workspace that allows for video, text and audio layering. The drag-n-drop feature enables you to easily access everything, so you don't need to upload your media files from the containing folders. The preview window is also included in the main interface so that you’re able to see the real-time effect without opening a player for it. 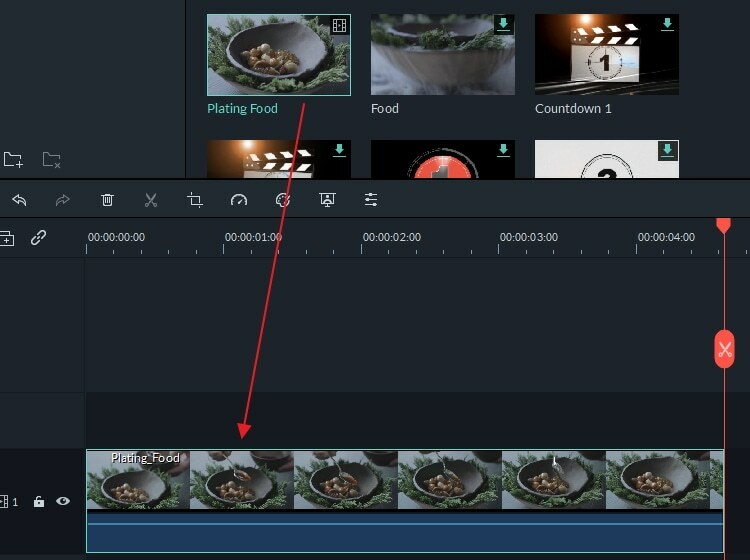 When the editing process is completed, you can immediately save or share the creation. Filmroa for Mac provides different output methods, including encoding the video into a specific file format that’s compatible with almost any popular mobile phones or portable devices; direct uploading or sharing onto YouTube or Facebook or burning a DVD. Now download this VirtualDub for Mac to easily edit your videos in Mac!